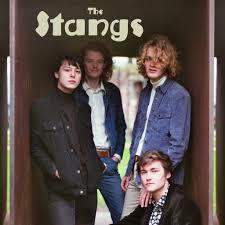 The Stangs is a Beat group from the Hague. By combining influences from the sixties with sounds inspired by the Dutch west coast, they create their own genre called Dune Beat. Expect jangly guitar and organ riffs backed by a melodic bass and swinging drums, yet still leaving room for harmonies with the occasional shout.